Last week my kids had an afternoon filled with non-stop fighting. 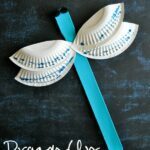 I couldn’t take it anymore…so we did a craft. It seriously works every time! We picked up some books about Ants at the library a few days ago so making this Ants at a Picnic craft was perfect! First I had my boys look through old magazines and find pictures of food they thought an ant would love to find at a picnic. 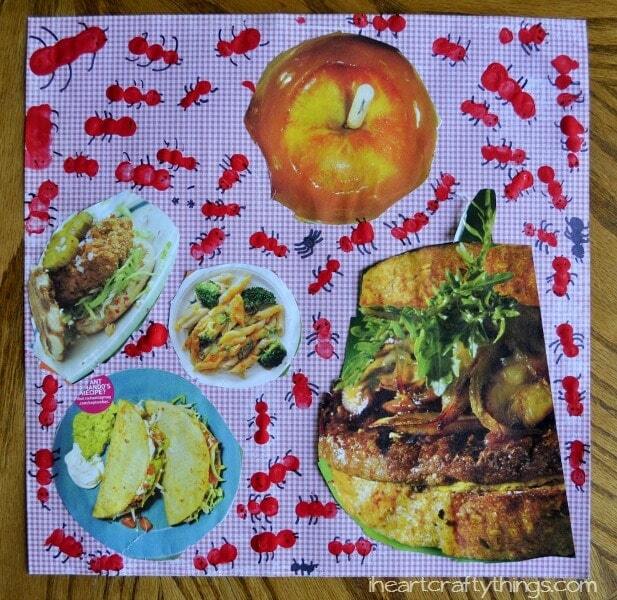 They cut the pictures out and glued them onto scrapbook paper I had that looked like a picnic blanket. 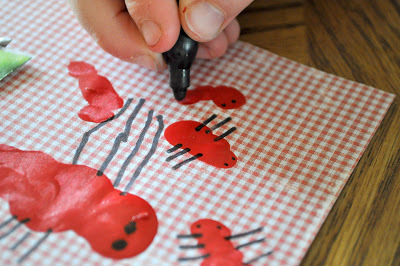 Next they had fun using their fingerprints to make ants all over their picnic blanket. They both decided to make one really big to be the queen ant. My oldest added antennae to the ants as well, and he added a couple black spiders. Later in the afternoon he came and gave me a big hug and said, “Thanks for doing the ant project with us Mom!” It was so sweet. 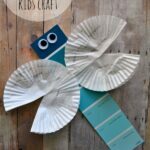 It is small things like that, that make me love doing crafts with my kids. 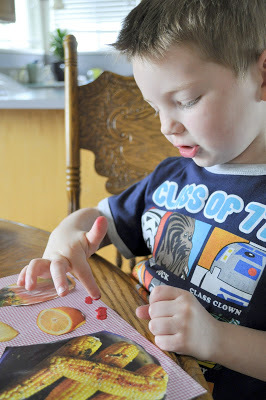 My preschooler can now count to 100 so this was a perfect book to incorporate counting by tens. 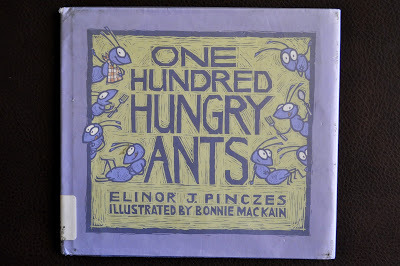 100 ants show up at the picnic and groups of 10 carry off different foods throughout the book, until no ants are left. I loved the numerical groups of tens at the bottom corner of each page which helped illustrate the concept. 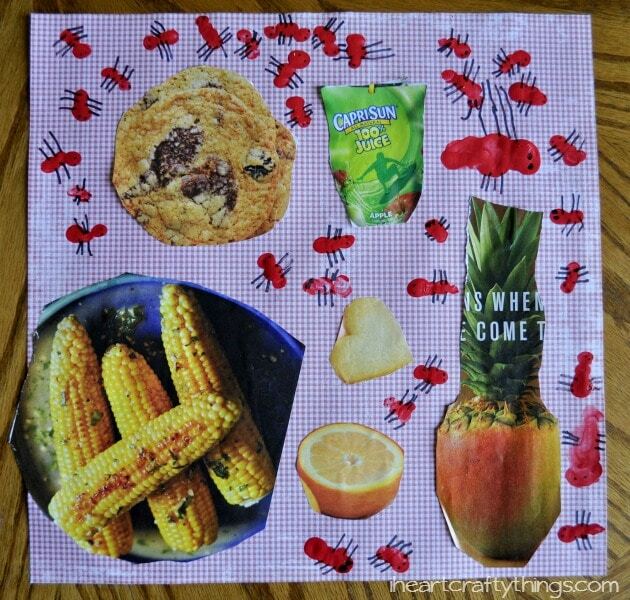 I had my son count how many ants were under each food item on each page to practice counting. There was also a fun facts section at the end of the book about ants that I liked. 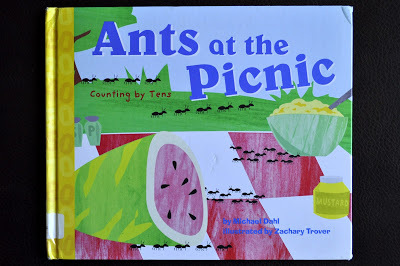 If you had lots of plastic ants, this would definitely be a fun book to expand with math concepts. Another great book that incorporates math concepts. One hundred very hungry ants hurry to sample the foods at a picnic, but marching in single file seems too slow for 100 empty tummies. The smallest ant of all suggests they travel in 2 rows of 50, four rows of 25, etc. . . and the division begins. My son really enjoyed this story. He laughed at each page about all the other forest animals who were taking off with all the picnic food while the ants were fiddling with getting into different lines. This is so adorable! I could use this in my classroom! Rachel, this is the best! Can't wait to do this with my kiddos. I love so many things about this post. I LOVE your adorable fingerprint ants and all that great cutting practice. I especially love that I can totally relate to you today…my kids have been going at it non-stop! 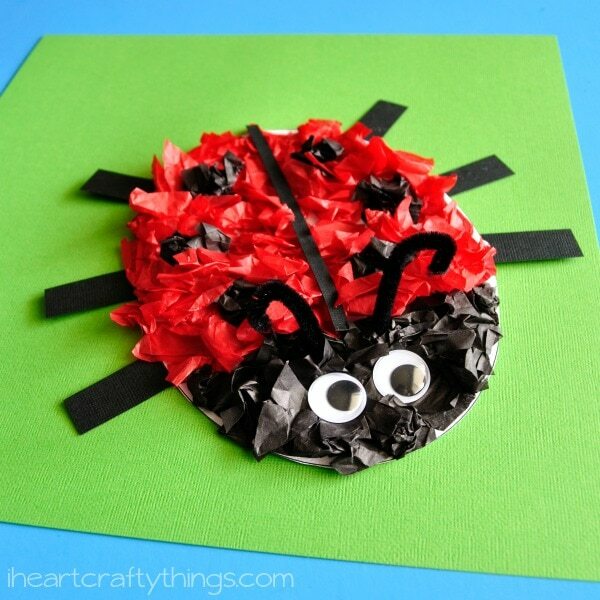 I had to get creative and throw a craft together for my brood too…but it wasn't nearly as cute as yours! 😉 You are such a wonderful mommy! I can distinctly remember making a similar collage to this when I was in kindergarten. I loved it like it was my favorite activity. When I was a little older I loved doing the fingerprint drawings. To combine them is perfect. I love this! I think we have a picnic theme this summer, so I'll have to remember this one. Love the little spiders mixed in! So cute! 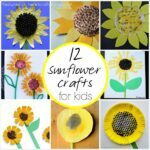 My class made these today! Thanks for sharing the idea!